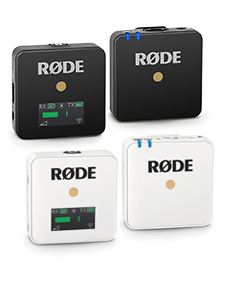 The RØDE MiConTM connector system provides seamless integration between the RØDE HS1 headset,PinMic and Lavalier microphones and a wide range of wireless systems. 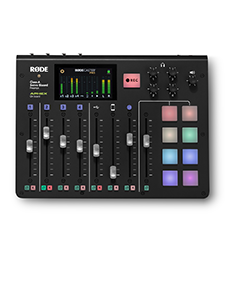 The MICON-3 is designed to connect to Shure transmitters UR1, UR1M, ULX1, SLX1, PGX1 and PG1. 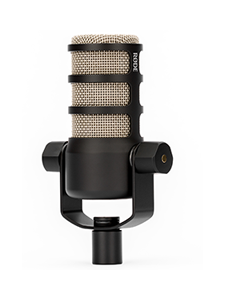 Shure and the Shure products listed are registered names and trademarks owned by Shure.